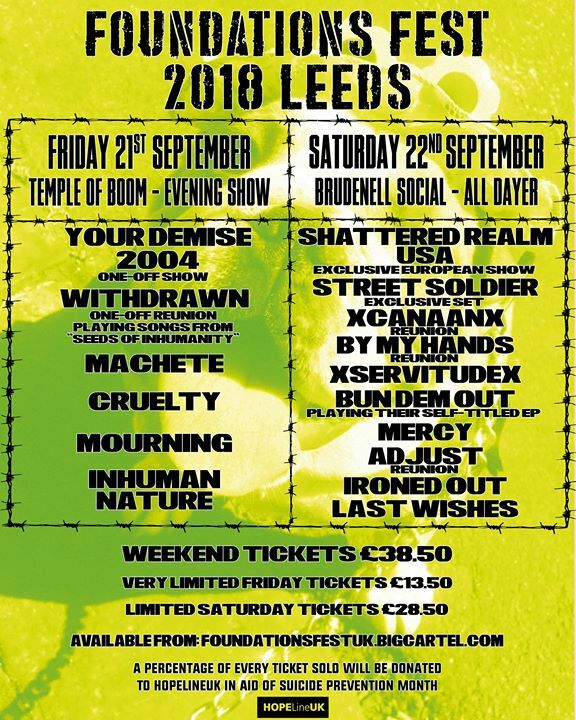 Live at Leeds 2019 – The North’s Leading Metropolitan Festival! Showcasing New Music in various venues, all day, across Leeds. 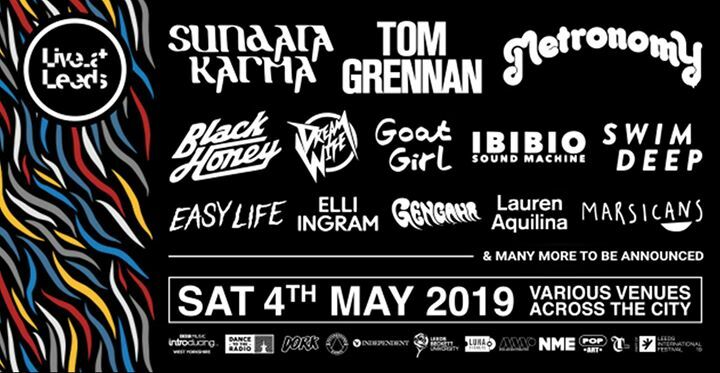 Featuring Sundara Karma, Tom Grennan, METRONOMY, plus loads more will play in venues across Leeds City Centre on Saturday 4th May 2019. Renowned as the first place to hear the essential sounds of the year ahead, Live At Leeds returns bringing together the names and bands that’ll be on everyone’s lips for the next 12 months, and the chance to find your new favourite band first for a day of live music like no other. 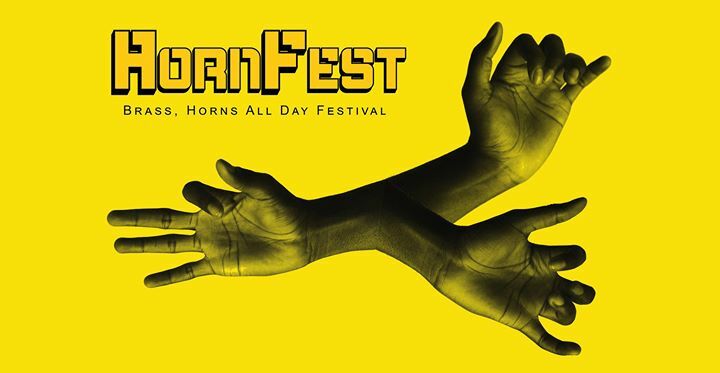 SWIM DEEP, Dream Wife, Black Honey, Sports Team, Goat Girl, Gengahr, Marsicans, Easy Life, Ibibio Sound Machine, Gently Tender, THYLA, Another Sky, Lauren Aquilina, Elli Ingram, Swimming Girls, The Dunts, Fuzzy Sun, Zuzu, Saltwater Sun + Squid among over 50 names confirmed – to discover the full line-up and grab tickets go to www.liveatleeds.com! Acts such as Sam Smith, The 1975, Royal Blood, Stormzy, Blossoms, Rag ‘n’ Bone Man and many more have graced the stages of Live At Leeds in previous years, before breaking through to bigger things!